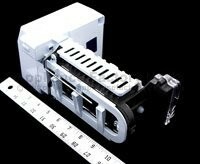 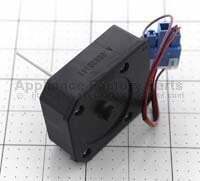 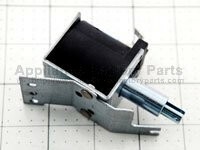 154A ACQ36701107 - Cover Assembly,tv. 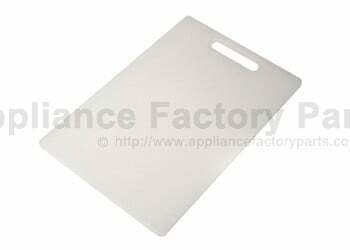 151A AJP36702111 - Tray Assembly,vegetable. 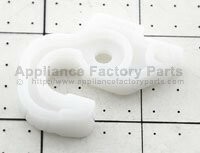 151B AJP36702112 - Tray Assembly,vegetable. 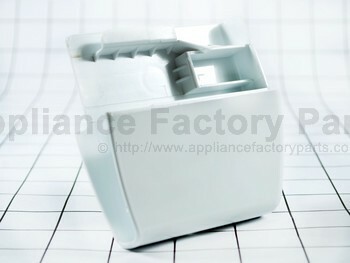 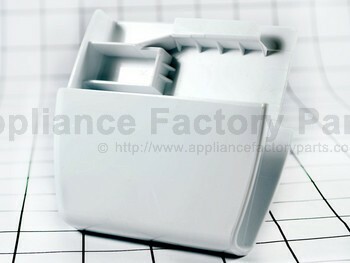 230B ADC57728805 - Door Assembly,refrigerator(left). 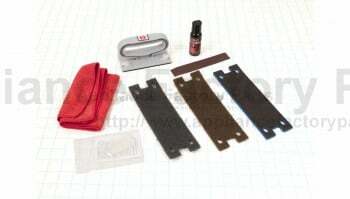 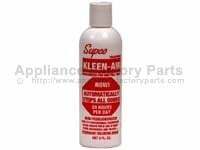 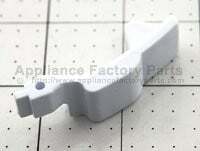 231B ADD57728905 - Door Foam Assembly,refrigerator. 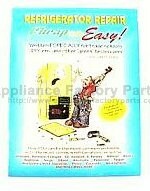 140A AHT36706711 - Shelf Assembly,refrigerator. 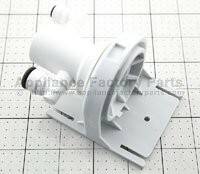 142A AHT36963707 - Shelf Assembly,refrigerator.